Upholster Green Bay | Bar Stool Recover | Furniture Repair Services Green Bay. 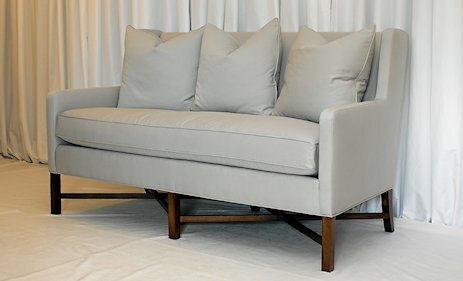 Contact Green Bay Upholstering for all of your furniture recovering and upholstery needs. 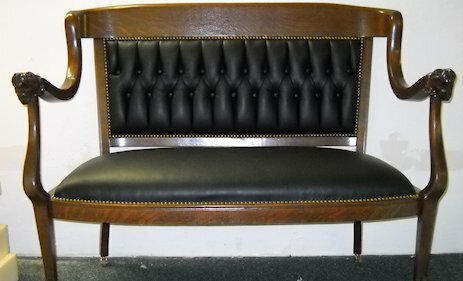 To submit a quote request, please email us at greenbayuph@aol.com and describe your project and attached 1 to 4 images of the piece of furniture. Please include your phone number in case we have any questions about your project.